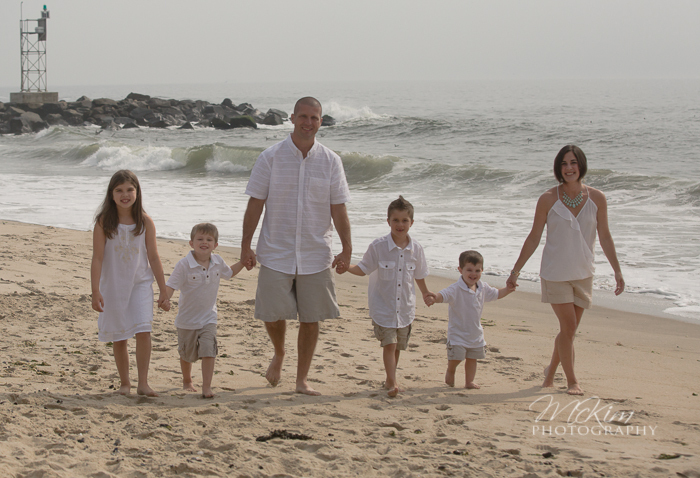 Book your family photo session shoot today 732.451.6003, We photograph families and couple and yes pets! on the beach everyday during the summer and fall beach season. 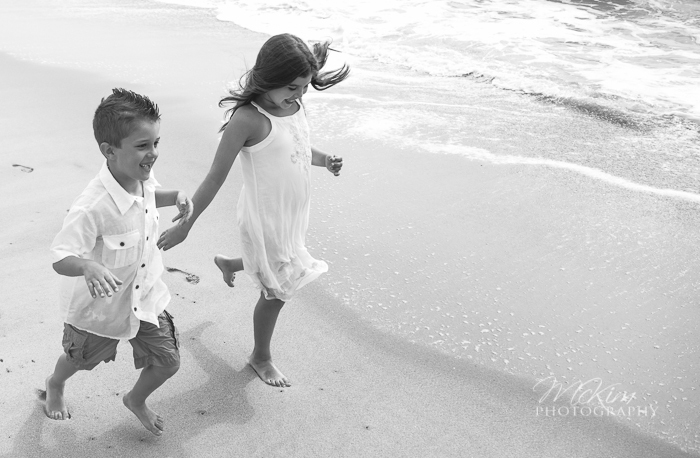 Our sitting fee includes a custom canvas print ready to hang on your wall, We have some of the most affordable beach photography packages in new jersey. 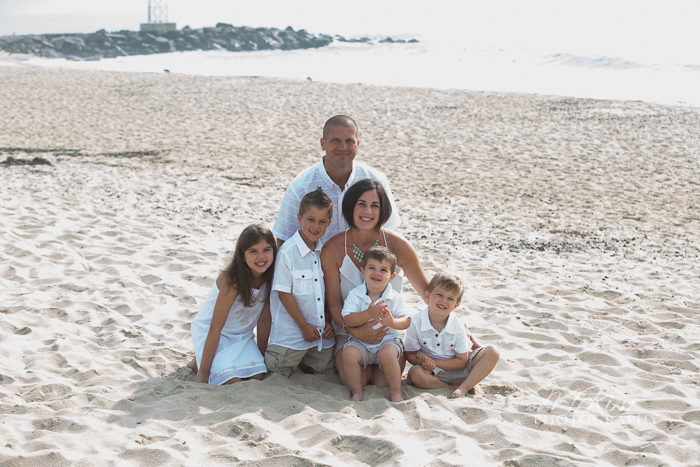 Your family portrait will be taken on the beautiful beaches of Monmouth or Ocean county. 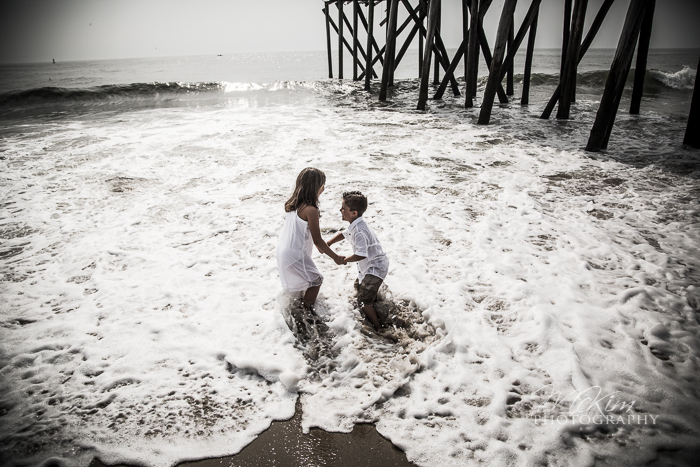 We have spent many year perfecting our process to bring you the finest beach portraits, for your home or office display. 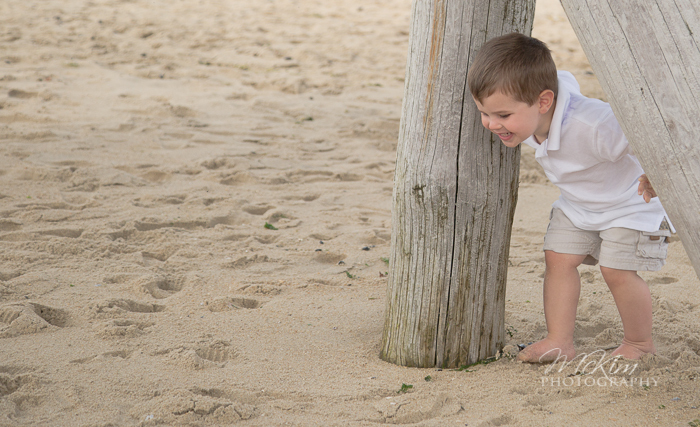 Your session on the beach will last approximately 45 minutes. Bill McKim lives at the beach photographs there everyday of the year, yes even in the dead of winter there is plenty of beauty.Bill McKim will work quickly and accurately to capture the expressions, emotions and relationships between the family members, often capturing the best and most natural shots in-between classical poses that truly grasp the essence of your family. 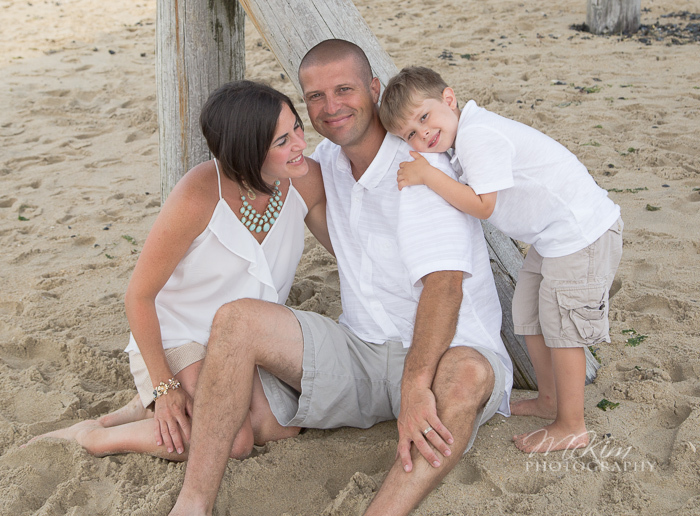 Classic Beach Portraits at the Jersey shore. There is nothing more priceless than having a portrait of your entire family together. McKim Signature Portraits seasoned professional family photographer can create an image that will ensure every member of your family is looking their very best. 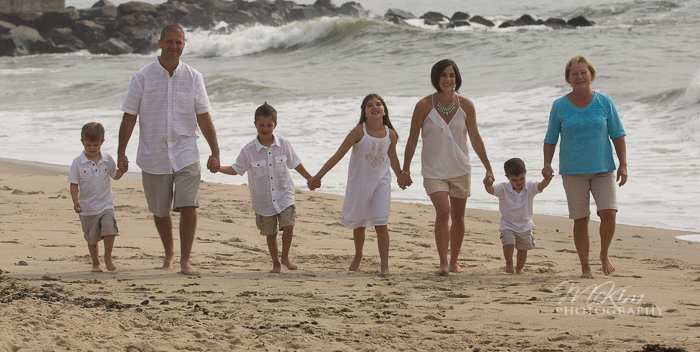 Our classic style portraiture positions your family with the scenic Atlantic Ocean, sand dunes, and sea grass, a perfect environment for a flawless beach setting for your family. 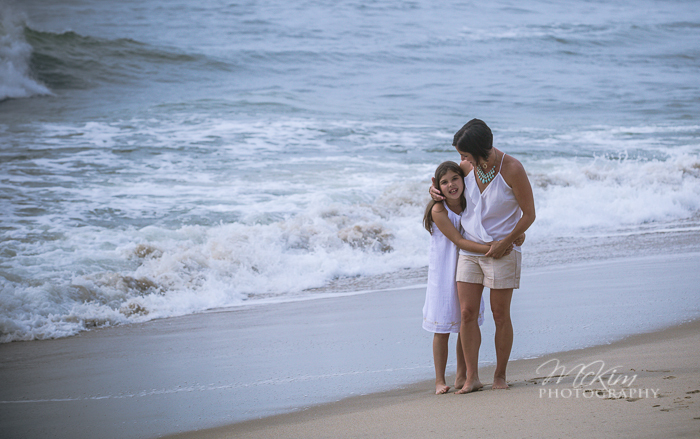 Rest assured, nobody does family portraits on the beach better. 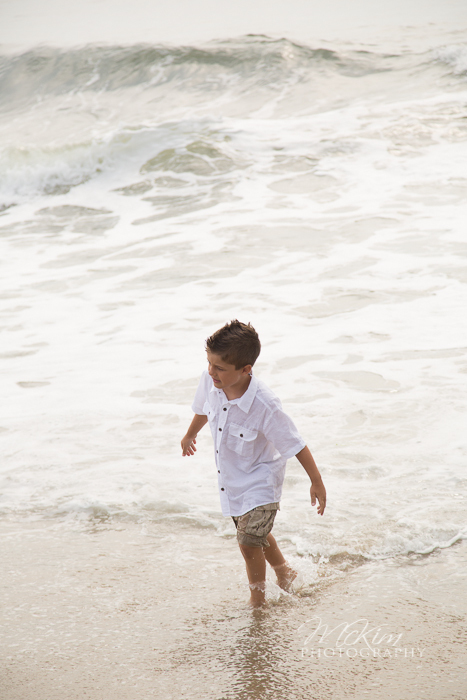 ← Casting call commercial shooting in 2 weeks at the beach; the pay is amazing. Do you have the look?